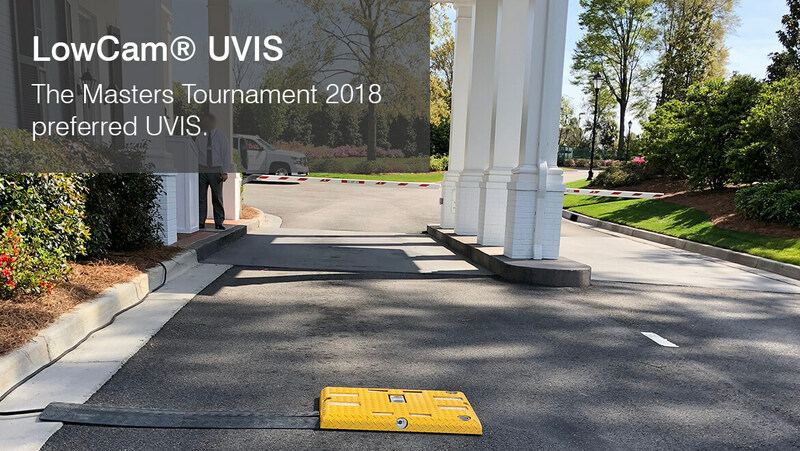 Advanced Detection's LowCam UVIS is chosen to be the preferred Under Vehicle Inspection System (UVIS) at The Masters Tournament 2018 at Augusta National Golf Club. 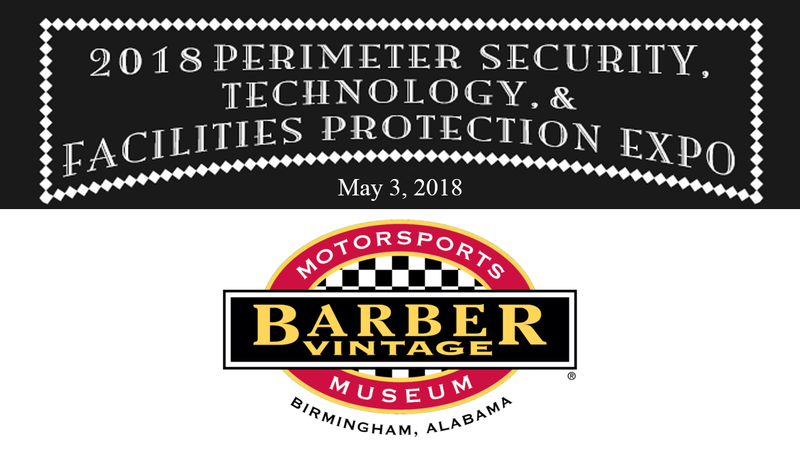 Advanced Detection will be exhibiting at Tusco's 2018 Perimeter Security, Technology, & Facilities Protection Expo on May 3, 2018 at Barber Motorsports Park in Birmingham, Alabama. 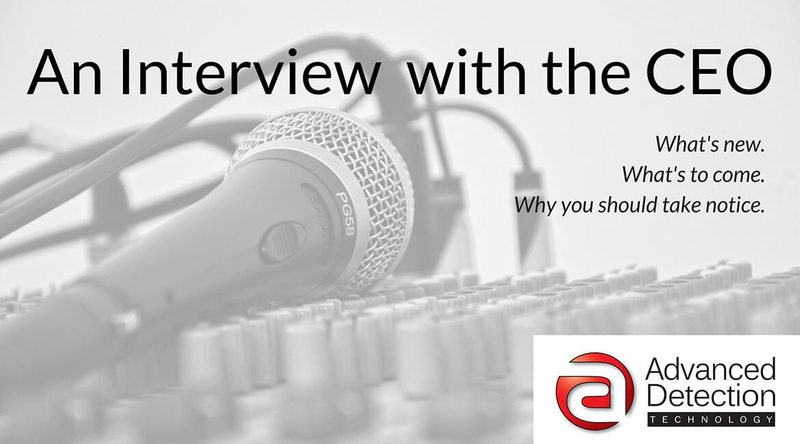 View the full interview with Jan Zickerman, CEO of Advanced Detection, by CEO/CFO Magazine. 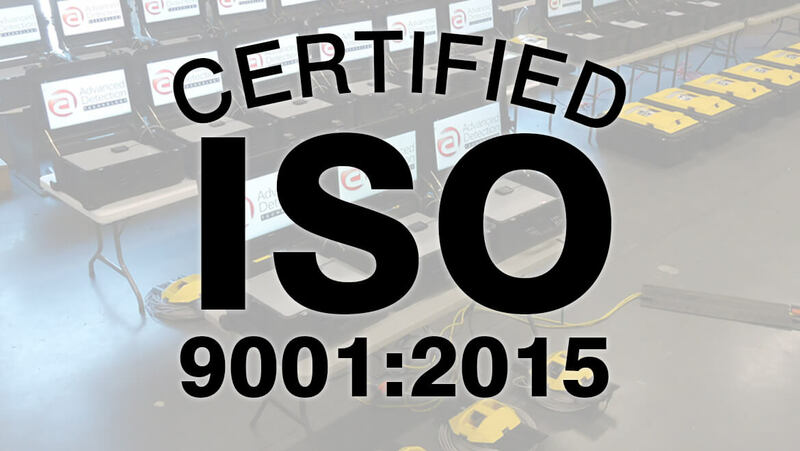 Learn what makes Advanced Detection's UVIS unique, what is new and why people should taken notice.